There are few easy roads to successful product development, yet it is crucial strategically for companies to continuously innovate with new or improved products! In the process industries (such as chemical production) process tweaking alone can determine plant viability. The TRU Group integrated approach to Technical Product Management - from idea to commercialization - will accelerate your time to successful market launch. 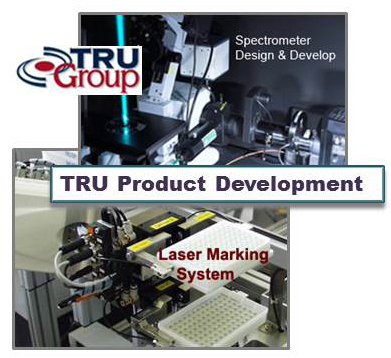 TRU Group Inc is expert at the commercialization of new leading edge products or processes from both the the theoretical and practical product launch perspective. Some popular "best-seller" approaches to product development are actually unhelpful and damaging to product innovation for your company in the fast changing world of 2016 - typically companies spend more time wasted on process than successful launches. With the emphasis on success - most product launches fail - we do everything to support your strategic and ongoing product management activities. …consult TRU Group Inc on your product or process development program!